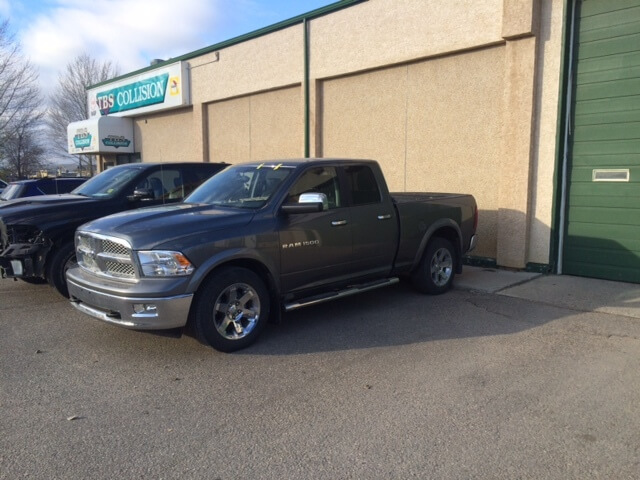 We are proud of the work we provide to our Prince Albert and local area customers. 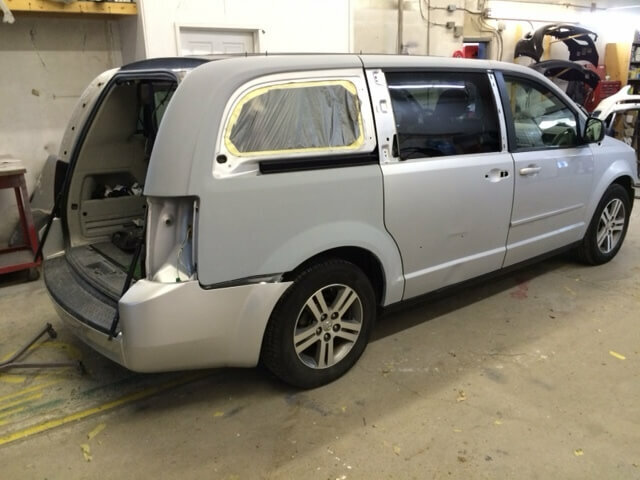 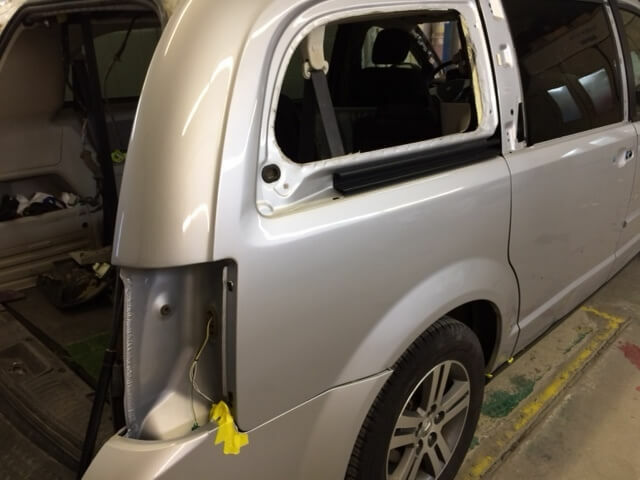 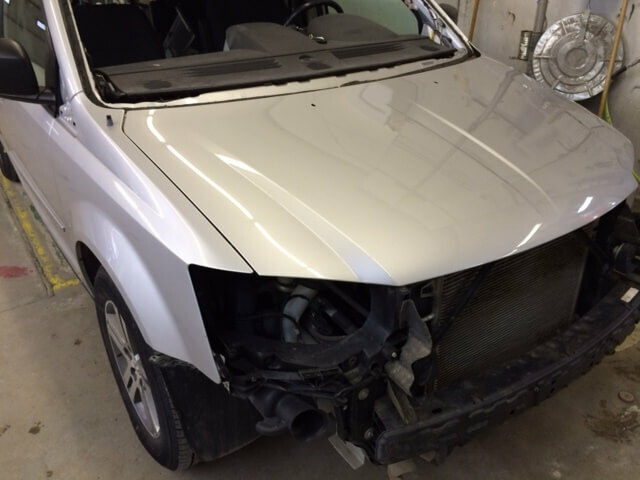 Whether you need a new windshield from a heavy hit accident or complete auto body repair, we can do it! 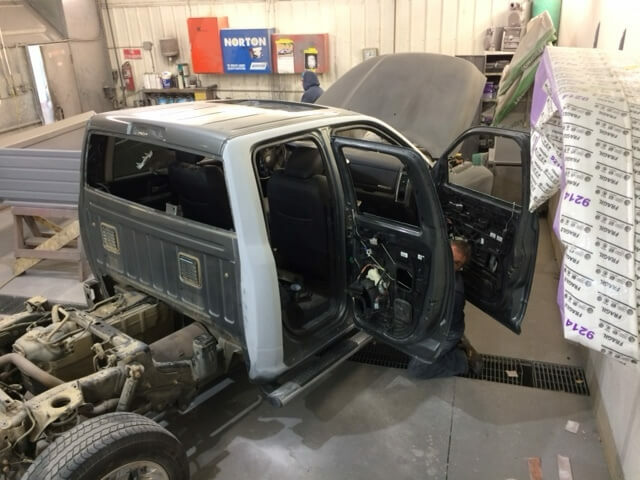 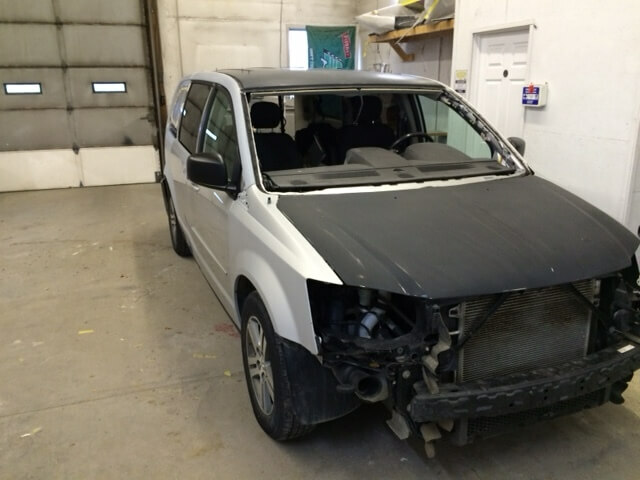 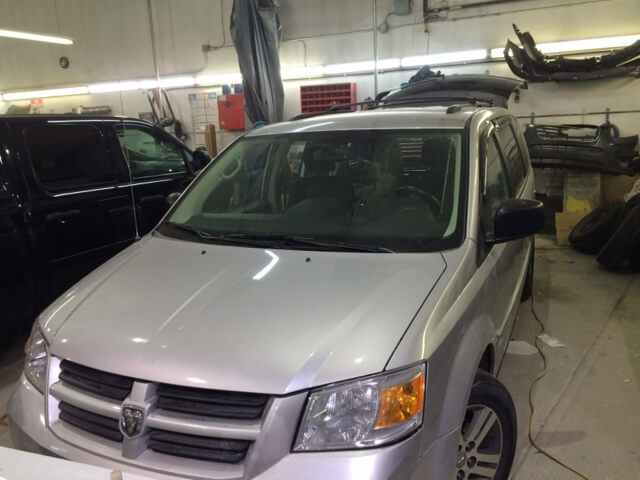 Take a look at our before and after photo gallery and call our shop today to schedule an appointment.